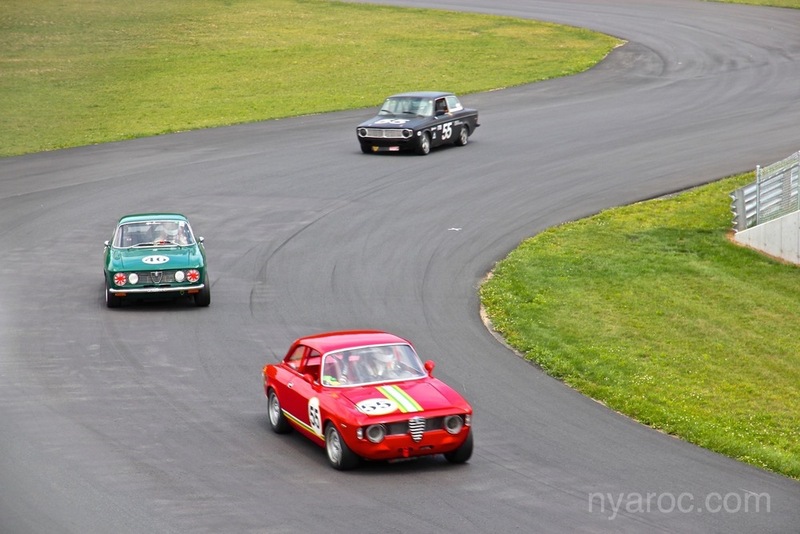 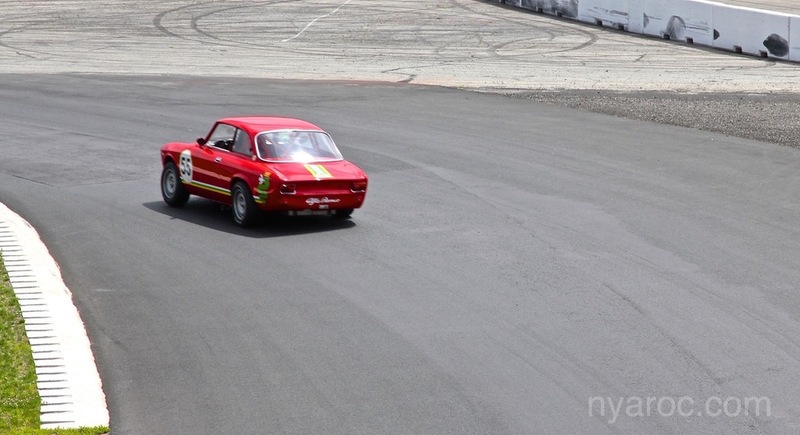 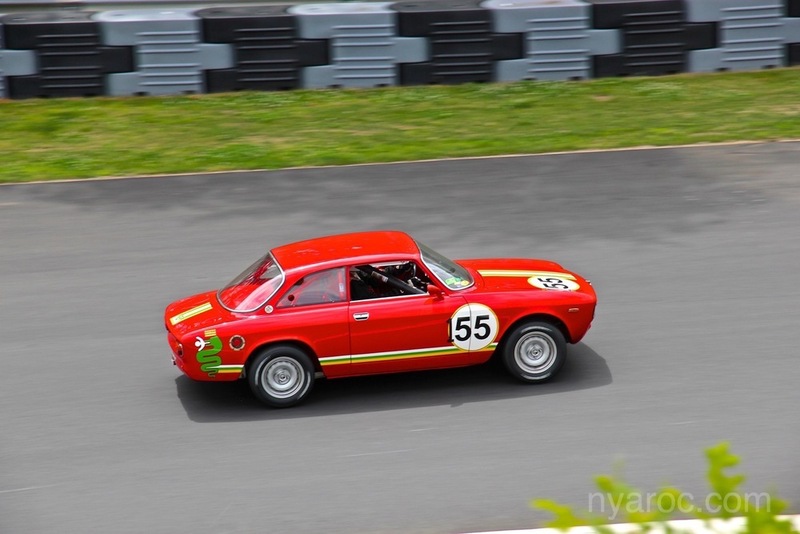 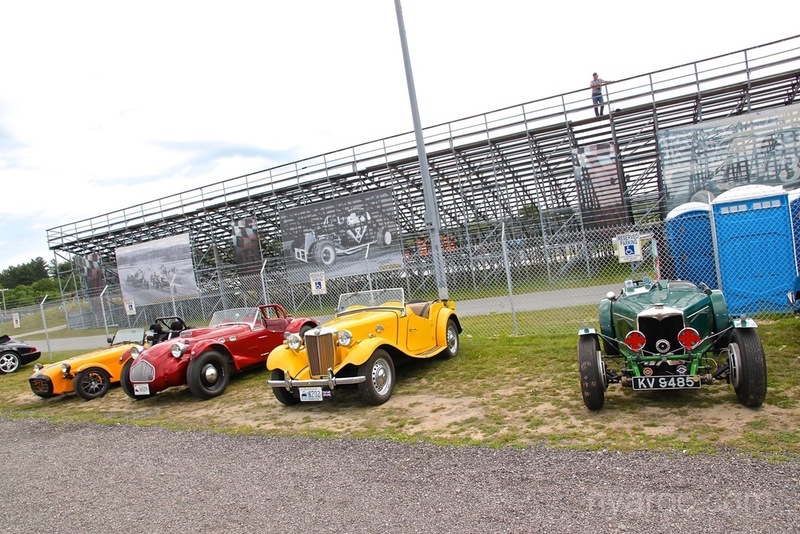 The Vintage Motorsports Festival returns to the Thompson Speedway Motorsports Park road course for three days of vintage racing action, hosted by VRG and VSCCA. 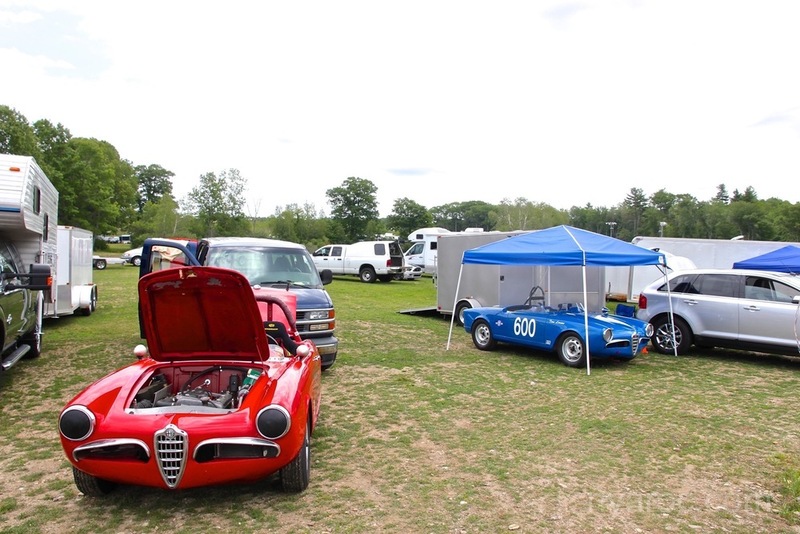 This event features cars from throughout the past century, including formula cars, sports racers, sports cars, vintage production and more. 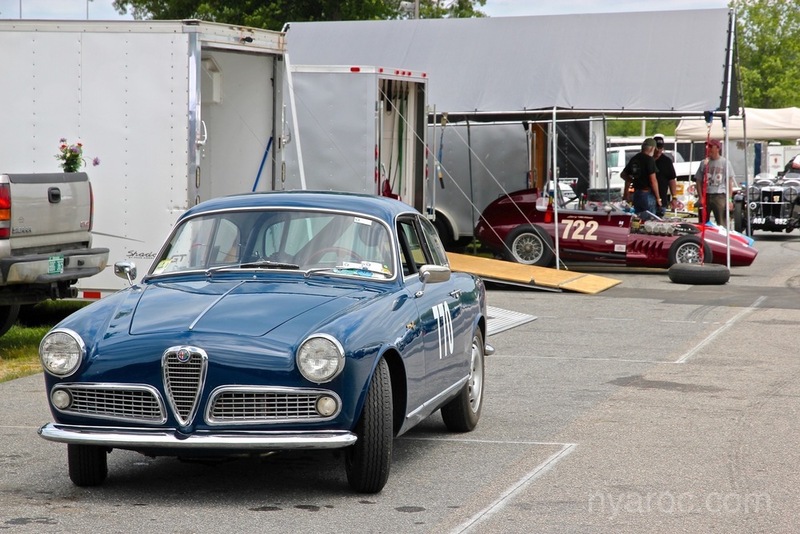 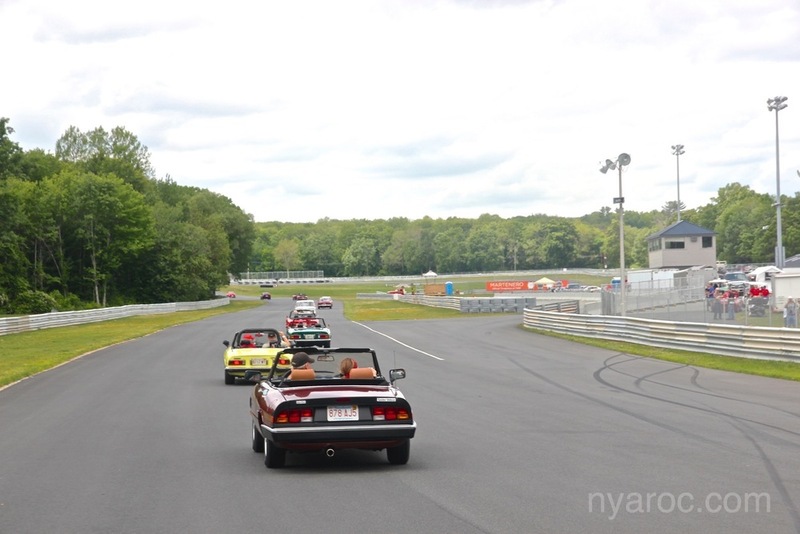 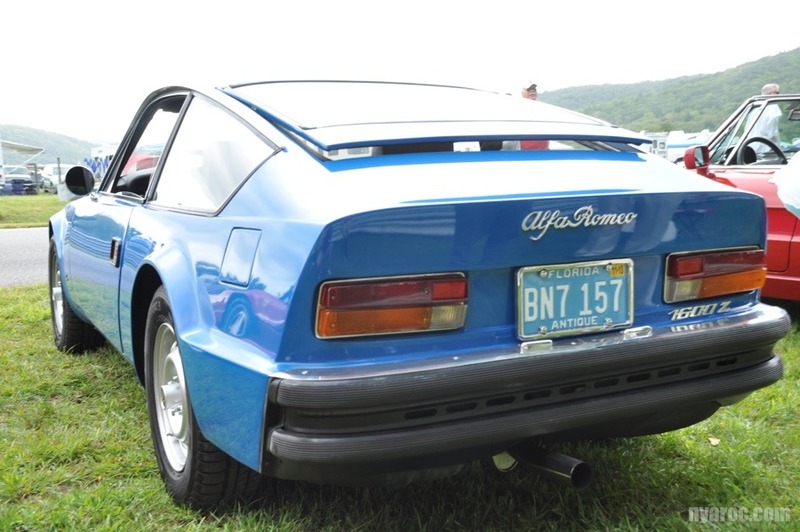 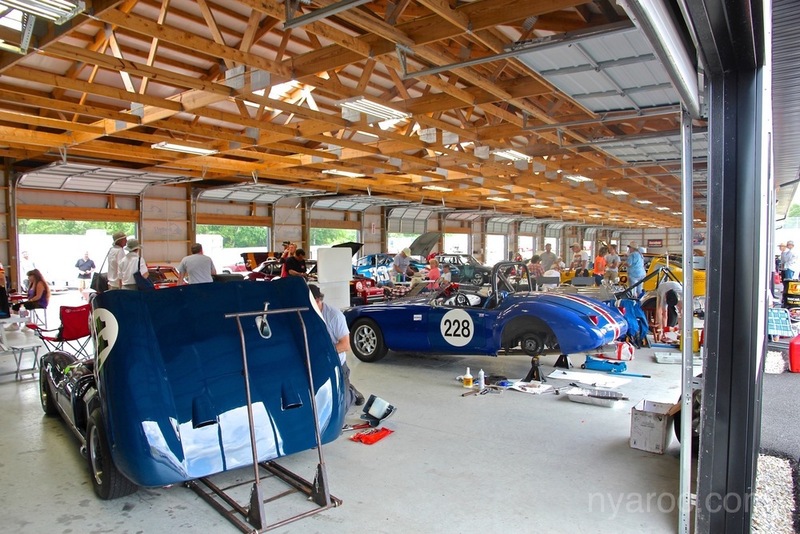 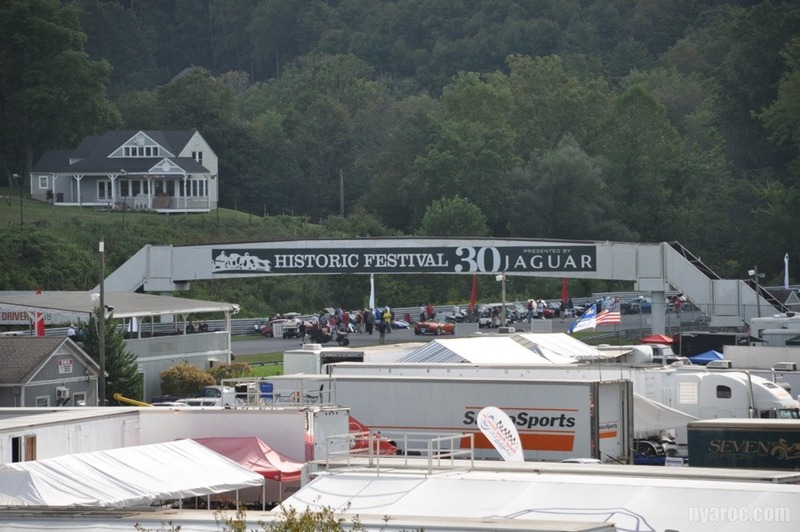 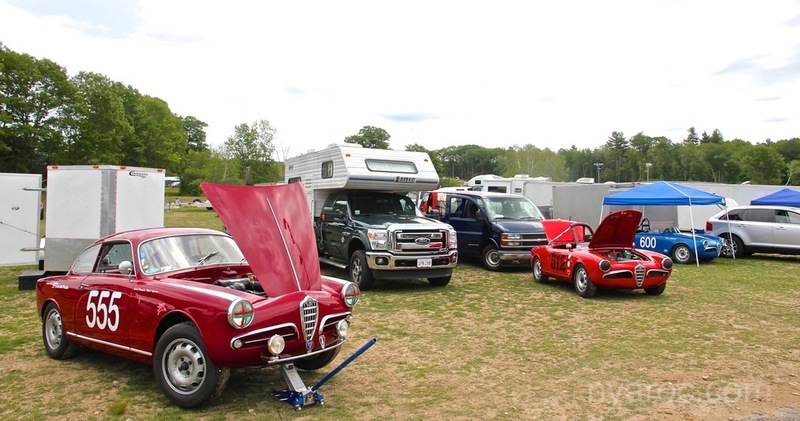 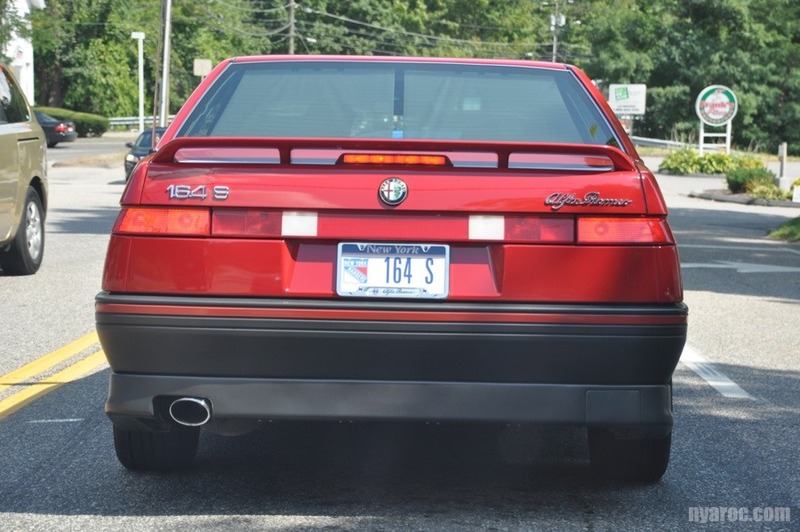 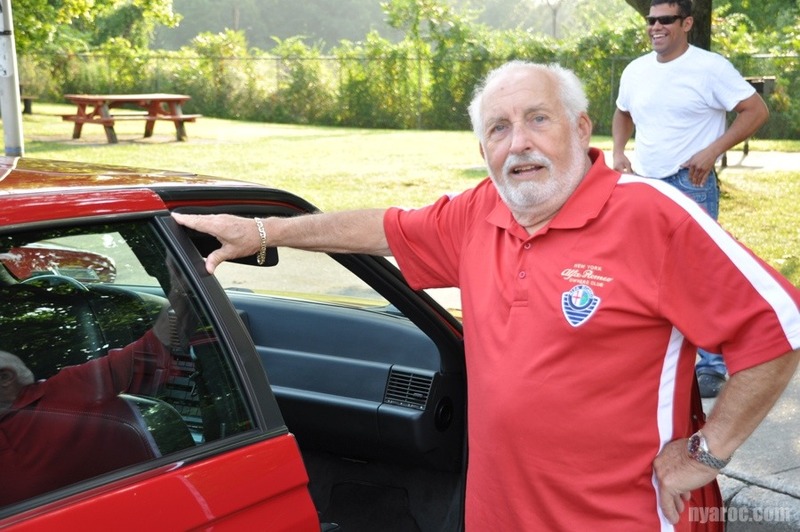 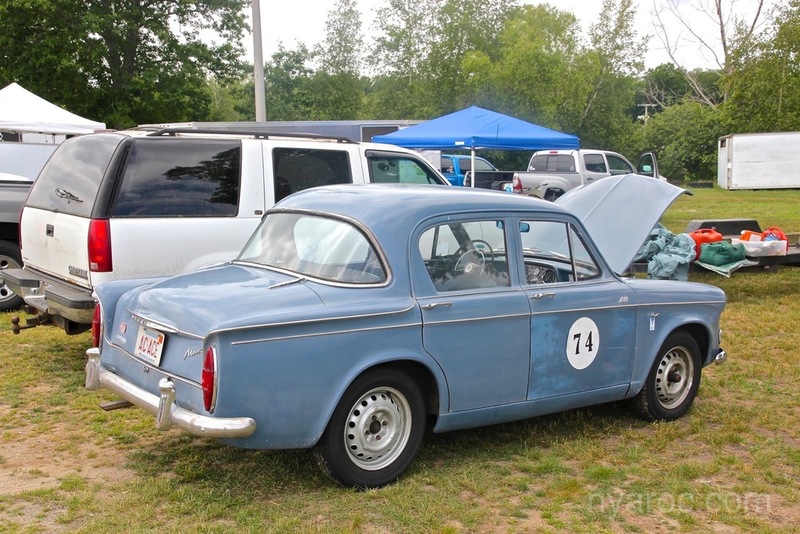 The 2nd Annual Vintage Motorsports Festival was held at Thompson Speedway Motorsports Park on June 18-20, 2015. 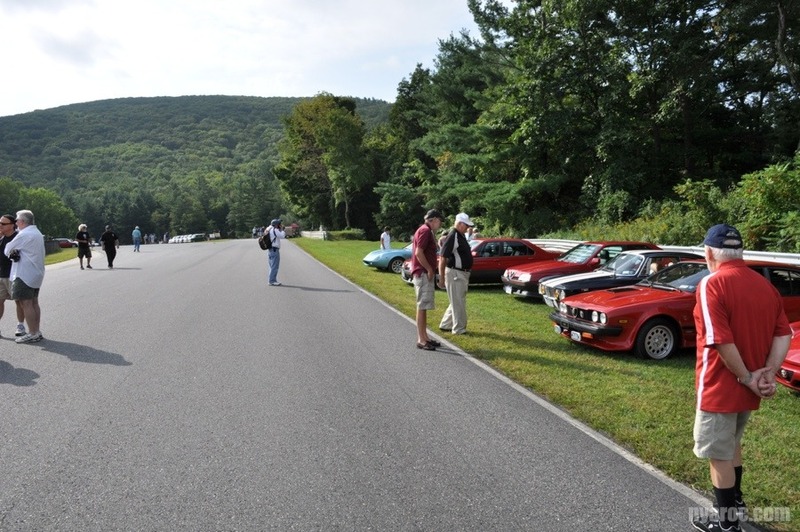 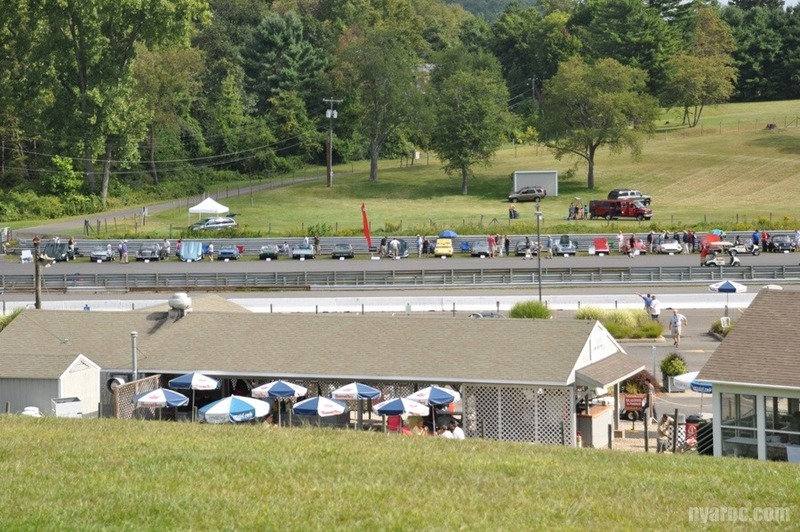 Sunday in the Park is held durring the Lime Rock Park vintage weekend on the only day durring the 4 day event that no racing is allowed. 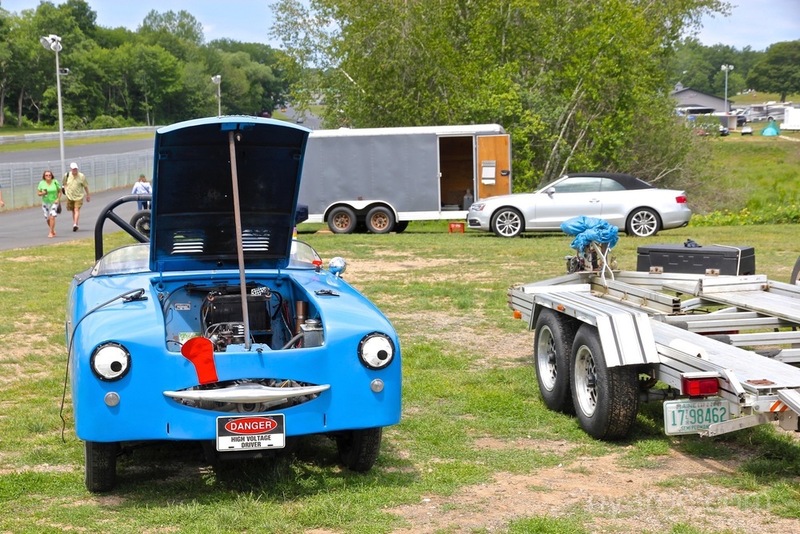 So, this vintage car show was created. 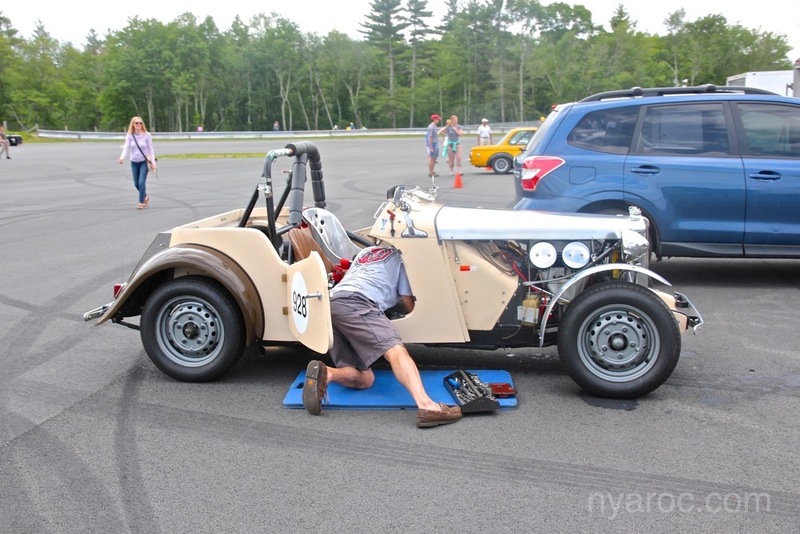 This year NYAROC went participated in the show. 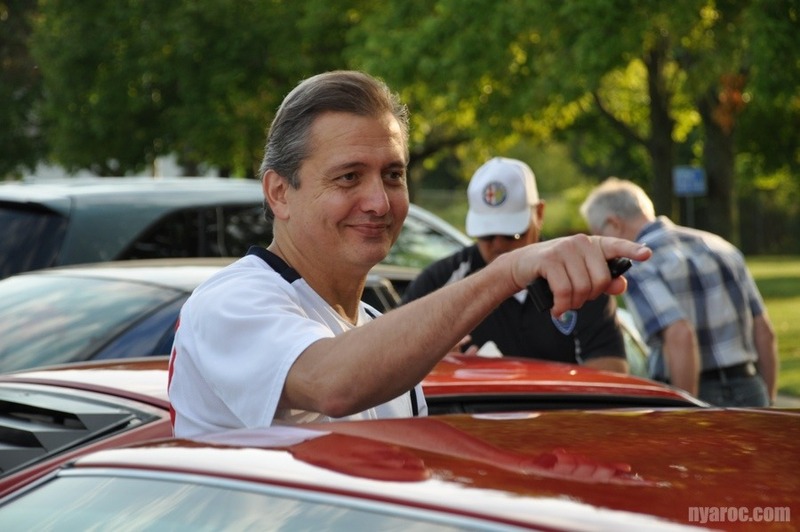 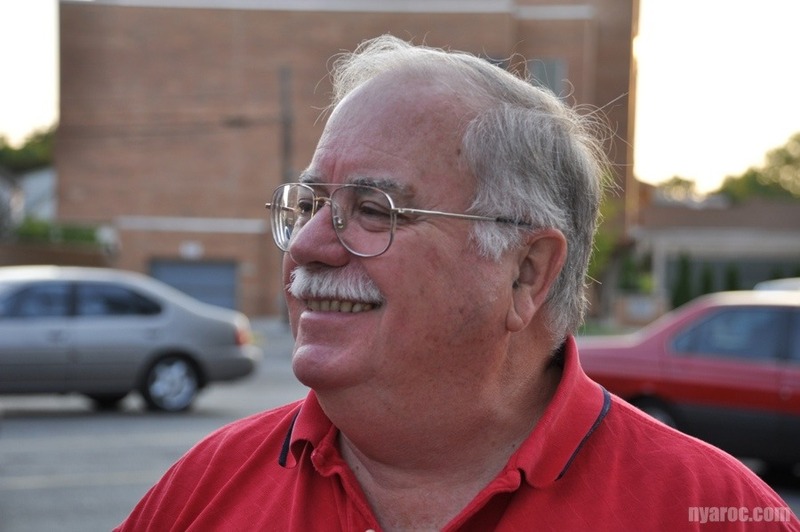 Thanks to John DeGeorge for the photos. 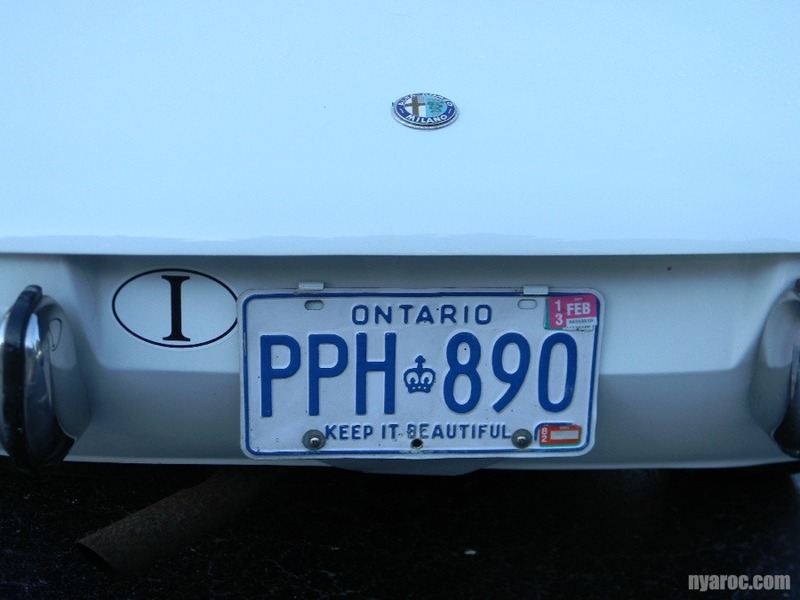 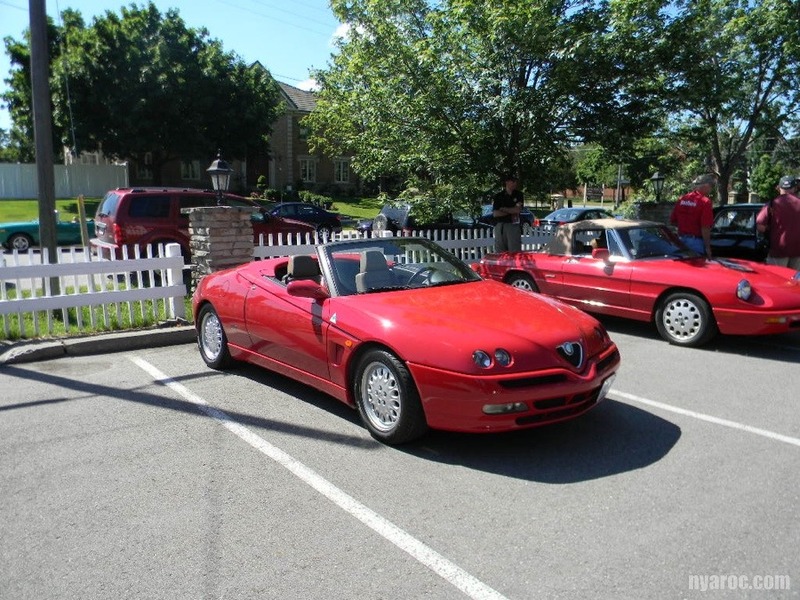 Several members made the 8 hour drive up to Toronto and were treated with both perfect weather and fantastic cars.